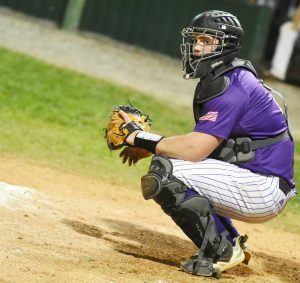 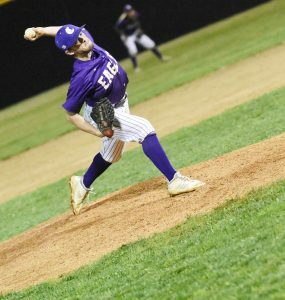 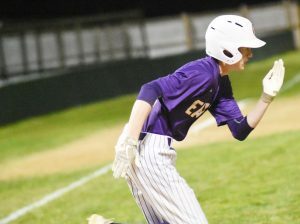 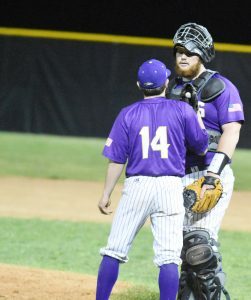 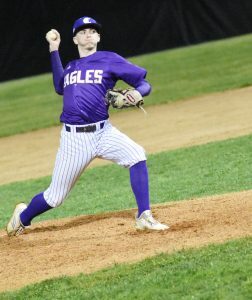 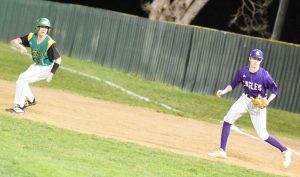 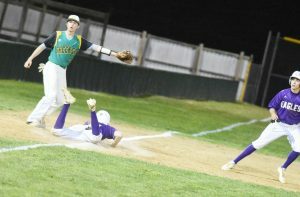 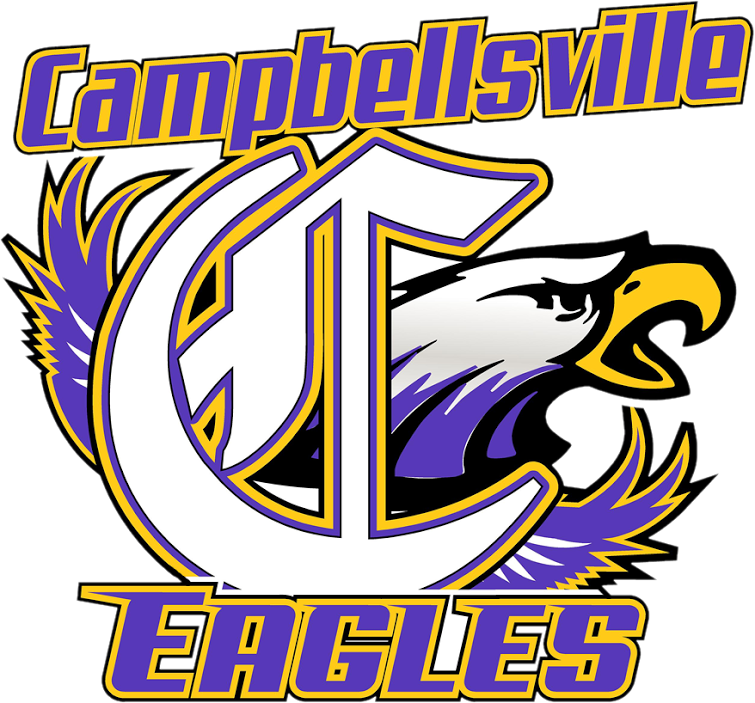 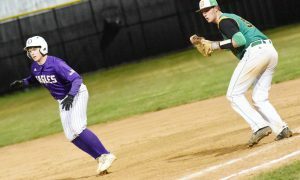 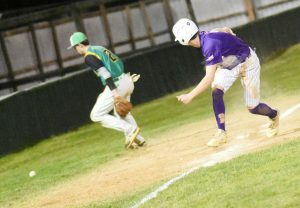 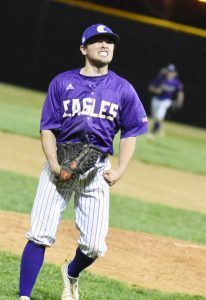 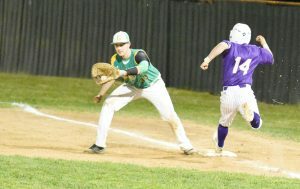 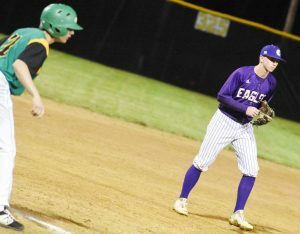 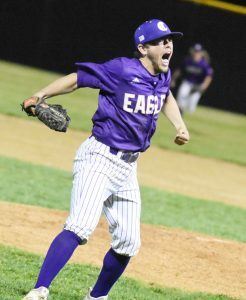 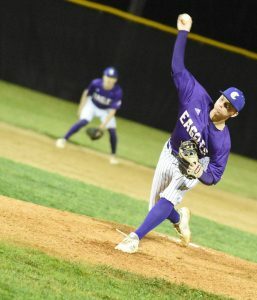 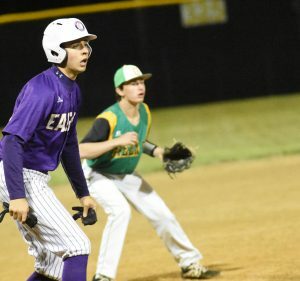 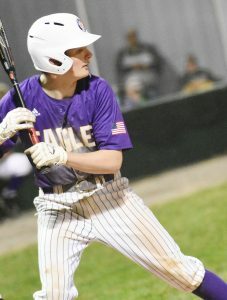 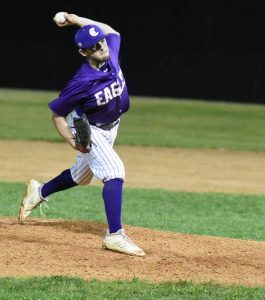 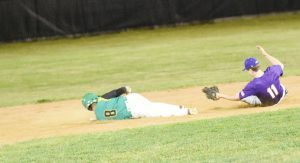 Campbellsville High School baseball team recently defeated Green County. 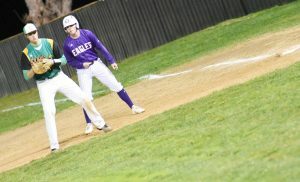 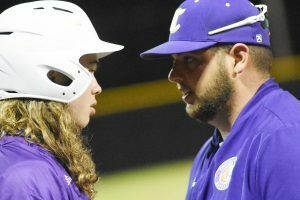 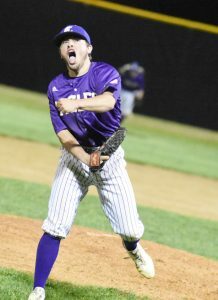 CHS traveled to Green County on Friday, April 12, for the semifinal round of the fifth region All “A” tournament. 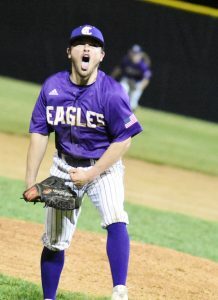 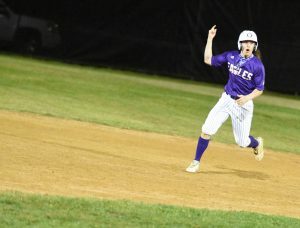 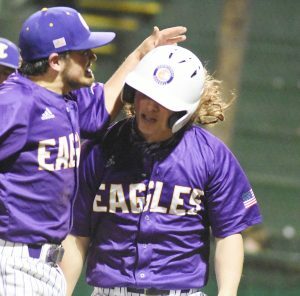 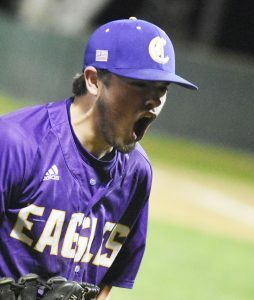 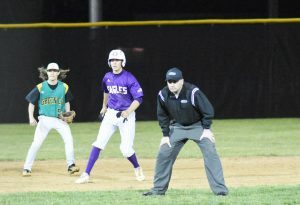 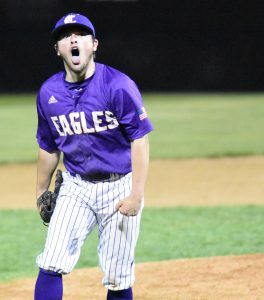 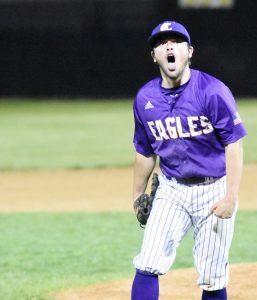 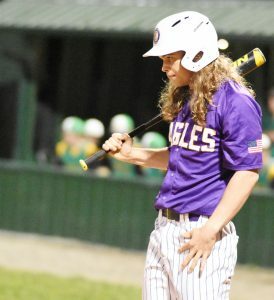 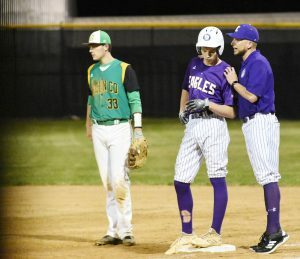 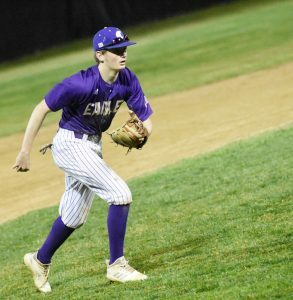 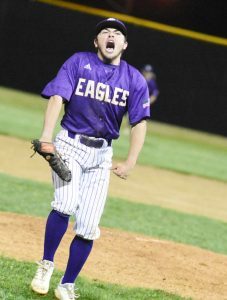 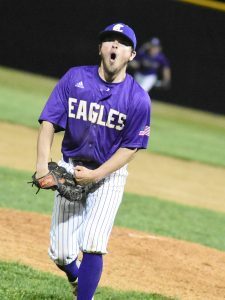 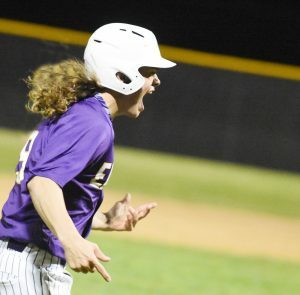 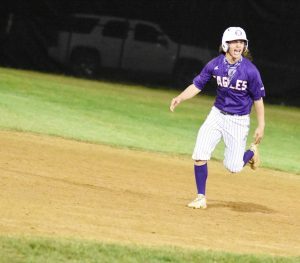 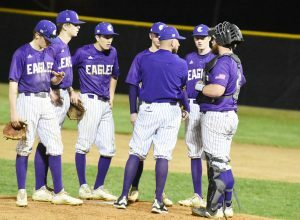 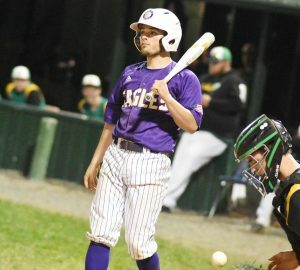 The Eagles scored two runs in the top of the seventh inning to get the win. 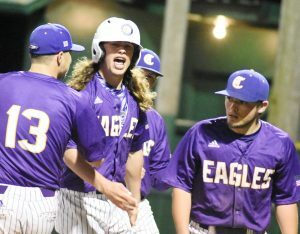 CHS sophomore John Orberson doubled and classmate Arren Hash hit a sacrifice bunt. 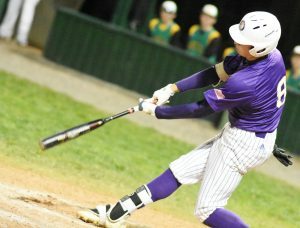 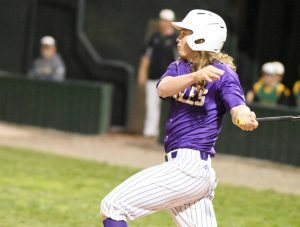 Treyce Mattingly, a senior, hit a home run. 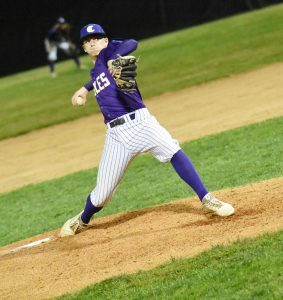 Ryan Kearney, also a senior, got the win on the pitching mound. 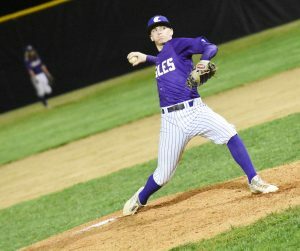 He struck out all six batters he faced in the final two innings of the game. 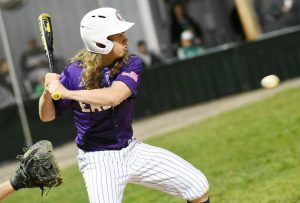 Hash pitched five innings and struck out nine. 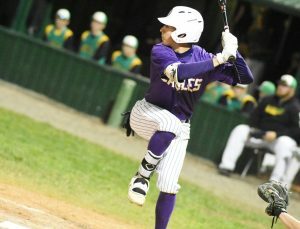 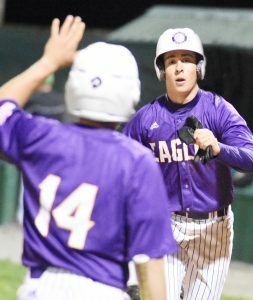 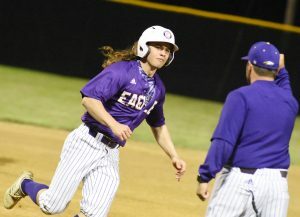 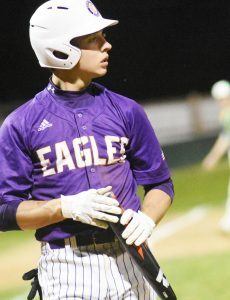 Kearney and junior Blake Allen also had hits for the Eagles. 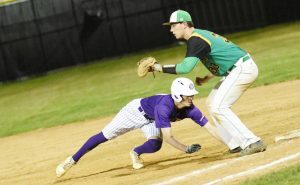 CHS defeated Bethlehem in the championship game on Saturday, April 13, to win the championship title for the second year in a row. 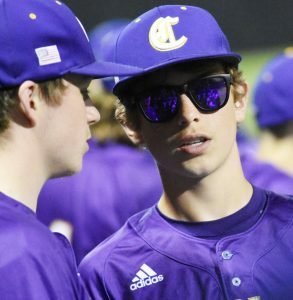 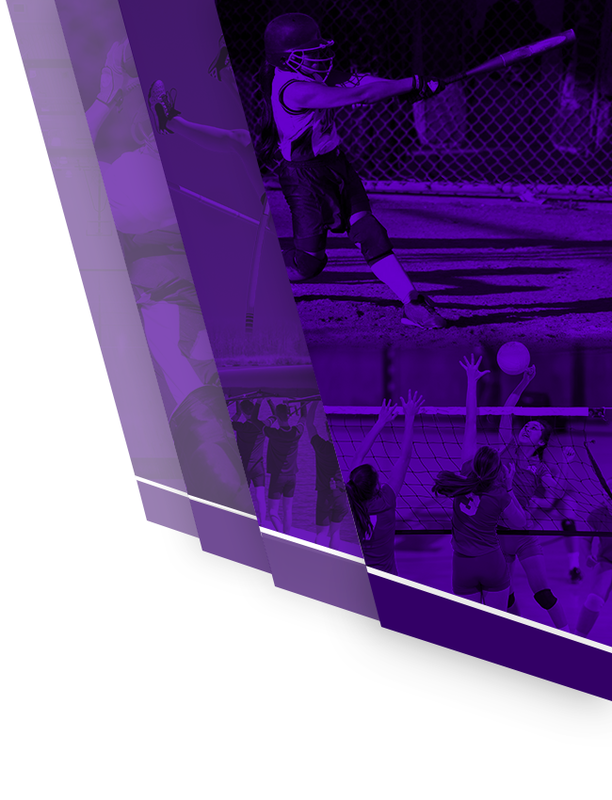 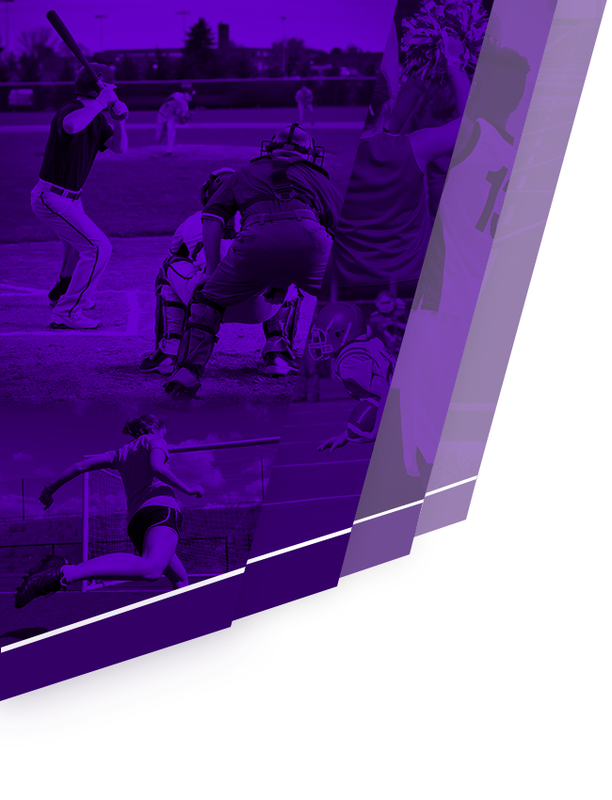 CHS will take on Holy Cross on Saturday, April 20, at noon in the All “A” sectional game.